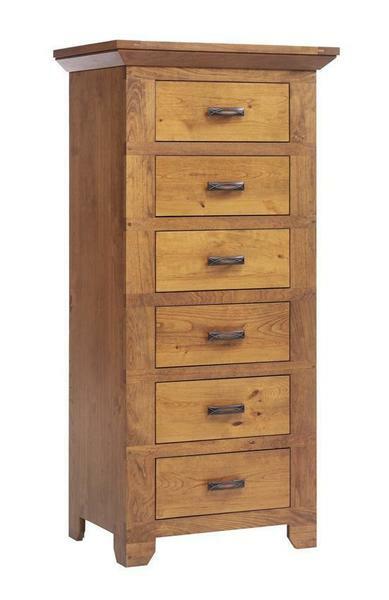 This stylish Amish Lingerie Chest comes standard with full extension, solid hardwood drawers. Hardware and wood species are customizable to fit your home and needs. The Redmond Wellington Lingerie Chest is completely handcrafted by Amish craftsmen in U.S.A. Call us with any questions at 1-866-272-6773.